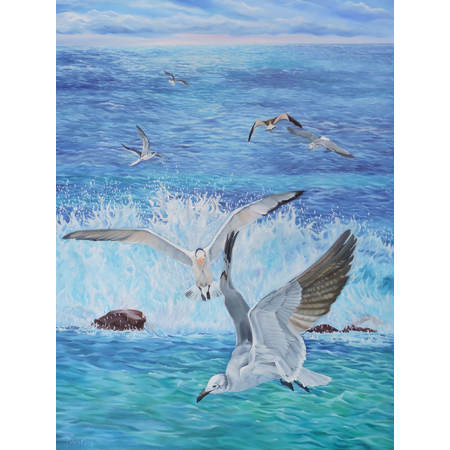 "Morning Flight" is the perfect decoration for your summer home. It's an oil painting on stretched canvas, with its cool tones of blue and green that capture the eye. You'll be drawn in with the beautiful birds and believe you're right there with them on the water. Painter, Pamela Couch 36" x 48"
Nothing says summer quite like traveling does. It is the perfect time to see the world, visit family and create memories. 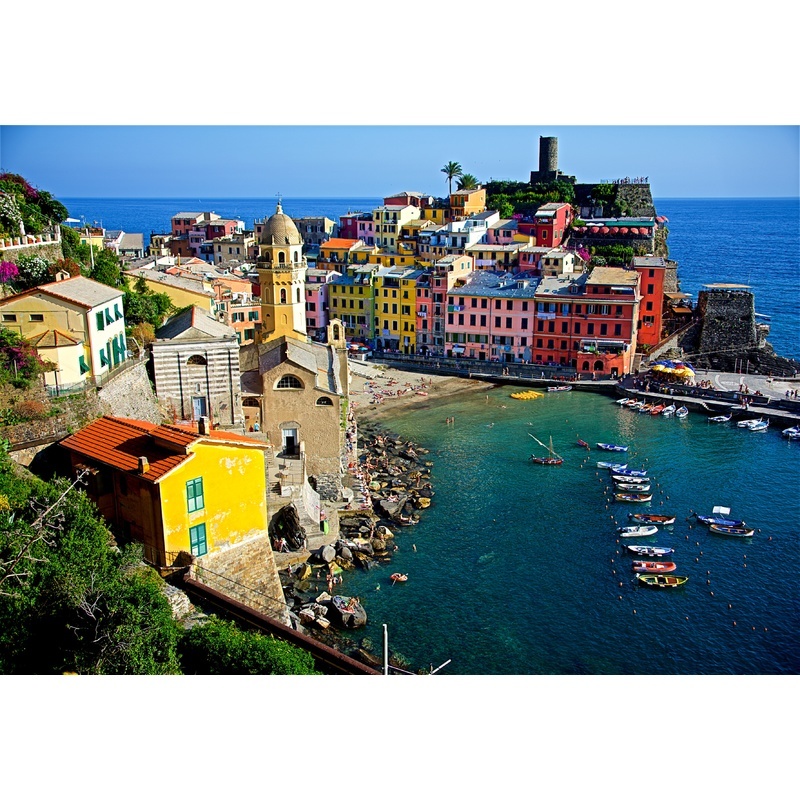 "Vernazza" was taken in a beautiful village in the Cinque Terre, Italy. 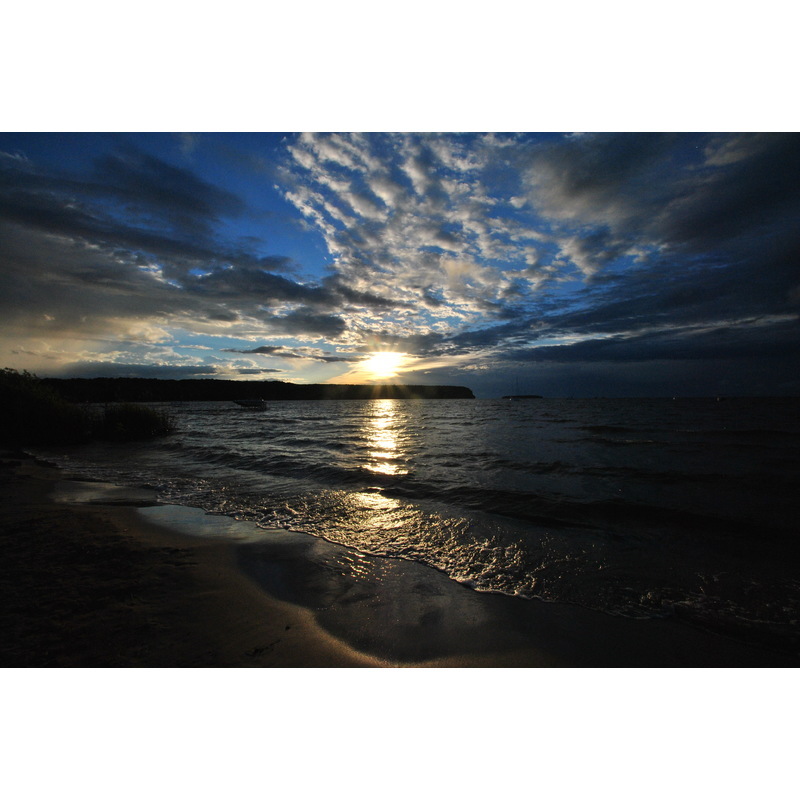 Photographer, Stewart Rein 45" x 30"
Copyright © 2018 ArtZipper.com, All rights reserved.